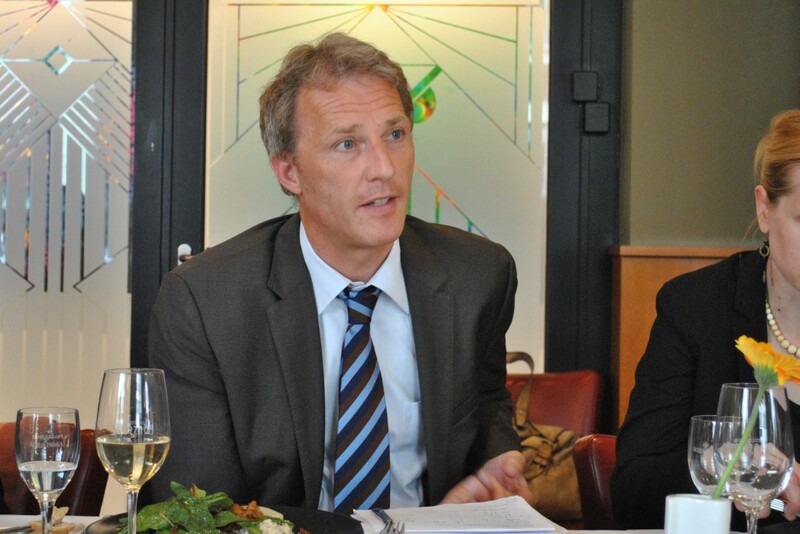 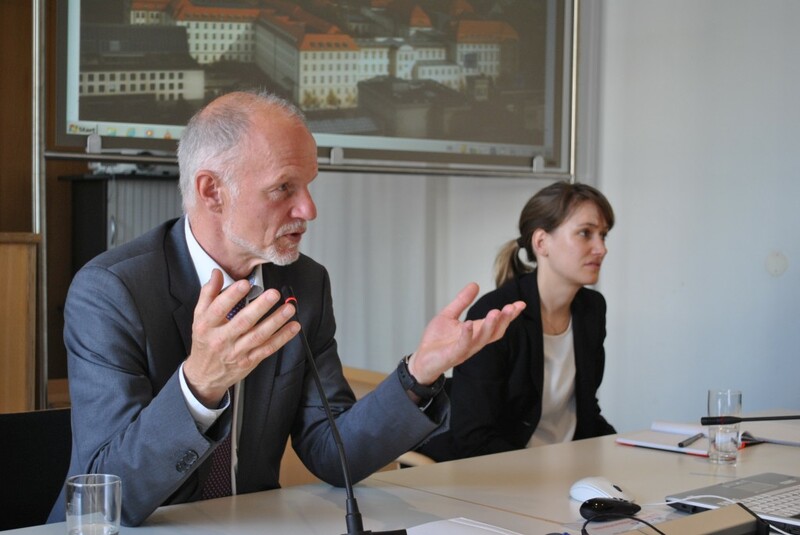 Participation and benefits at the local level have been key for the success of the energy transition in Germany. 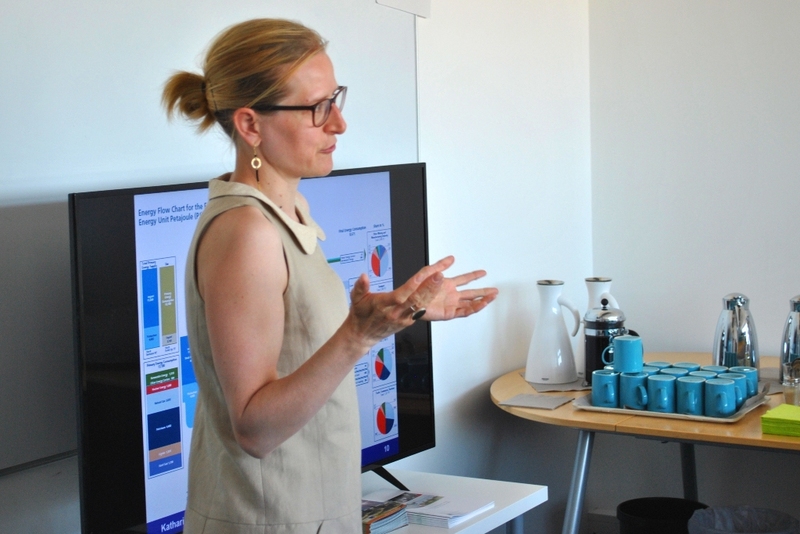 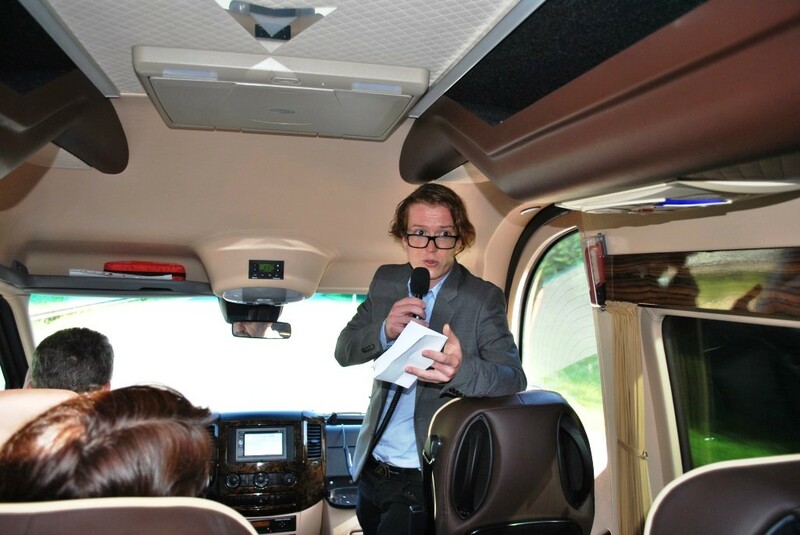 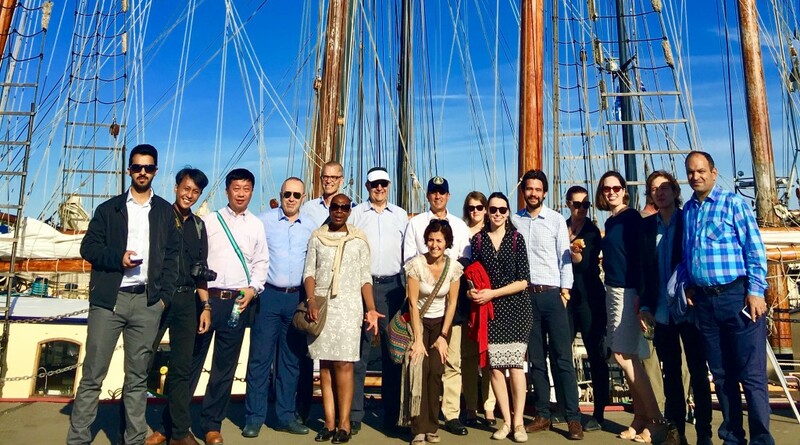 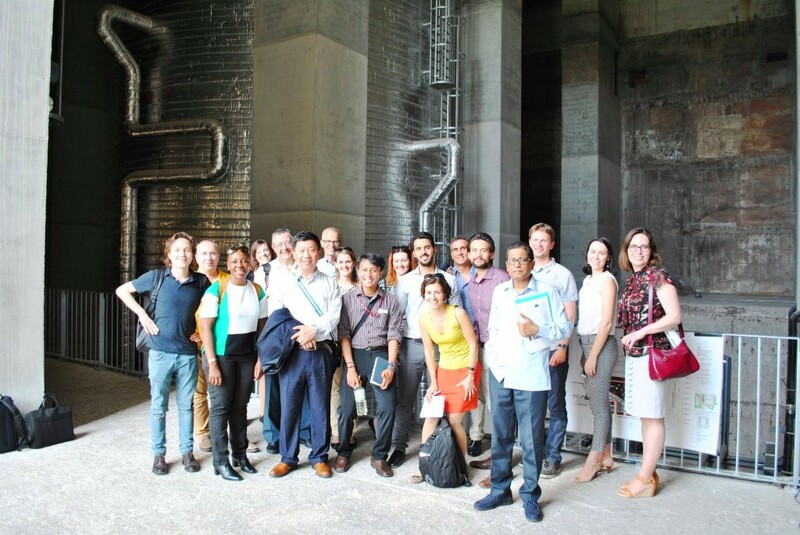 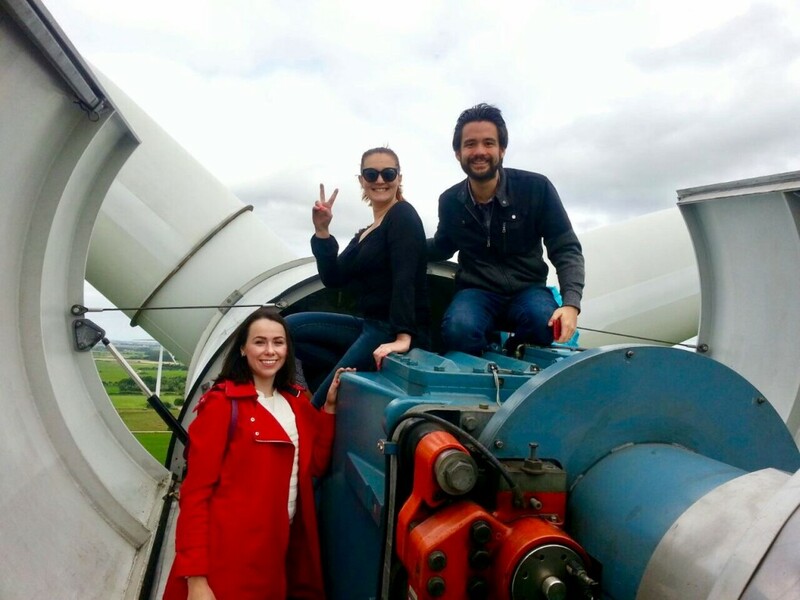 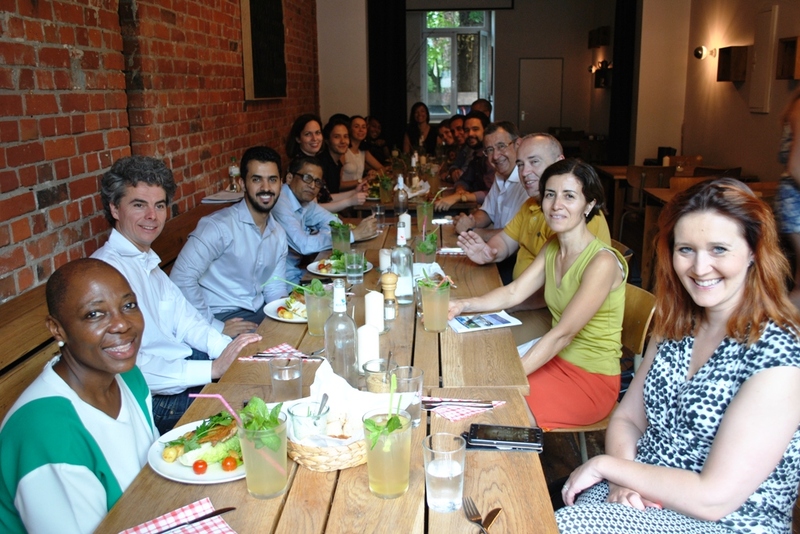 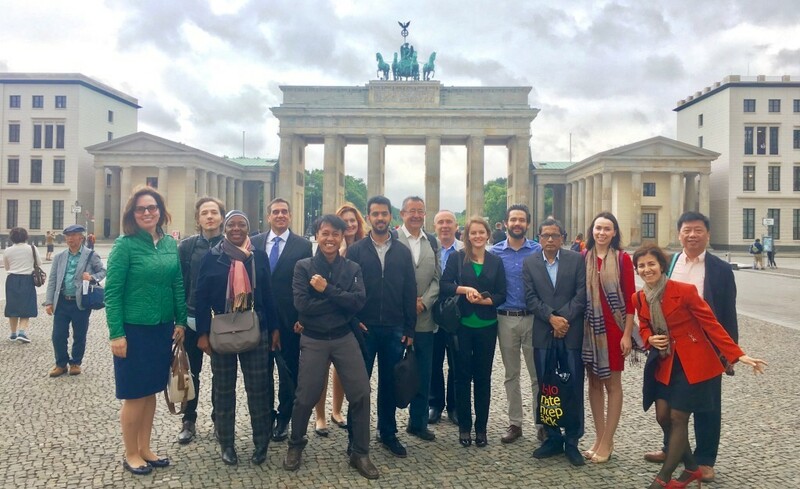 From 18 to 24 June 2017, Ecologic Institute implemented an information visit within the framework of the Visitors Programme of the Federal Republic of Germany on the German Energy Transition for 17 international experts and journalists. 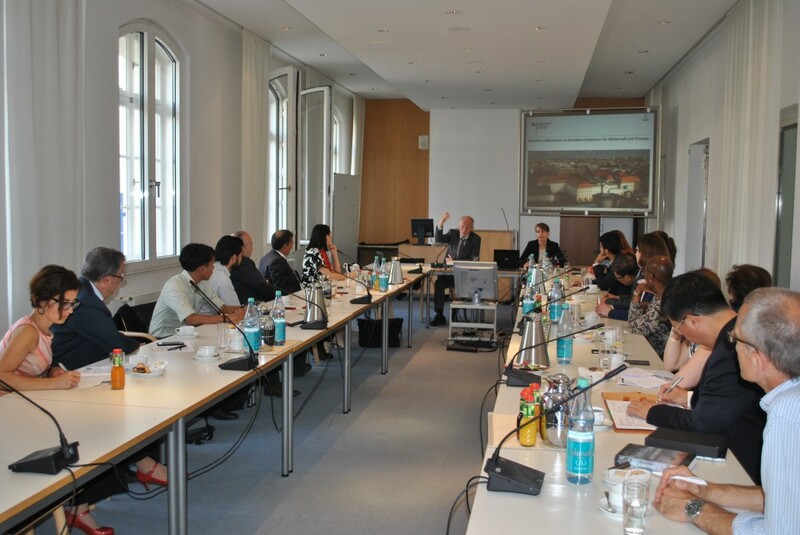 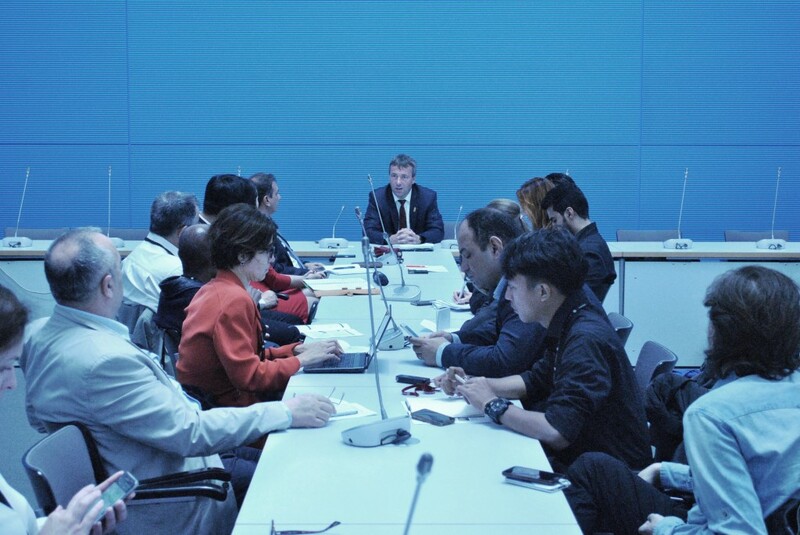 Participants were able to speak with representatives from ministries, parliament, think tanks and NGOs in Hamburg, Kiel and Berlin. 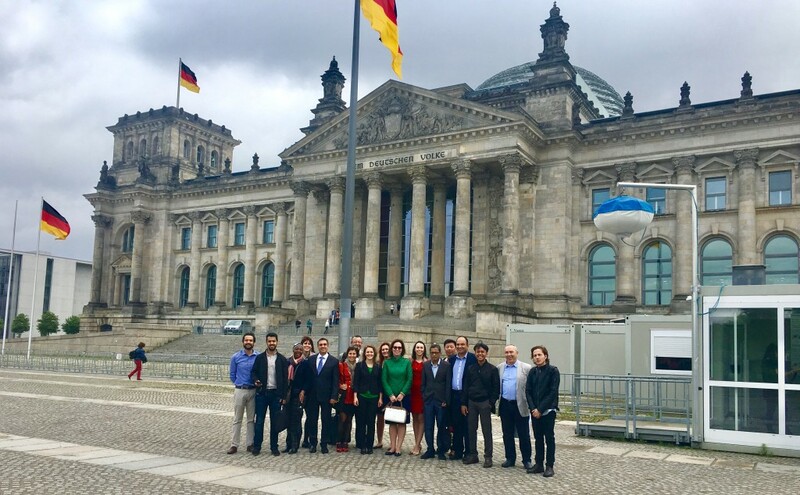 Both national policies and examples of local and regional implementation of German energy policy were highlighted during the tour. 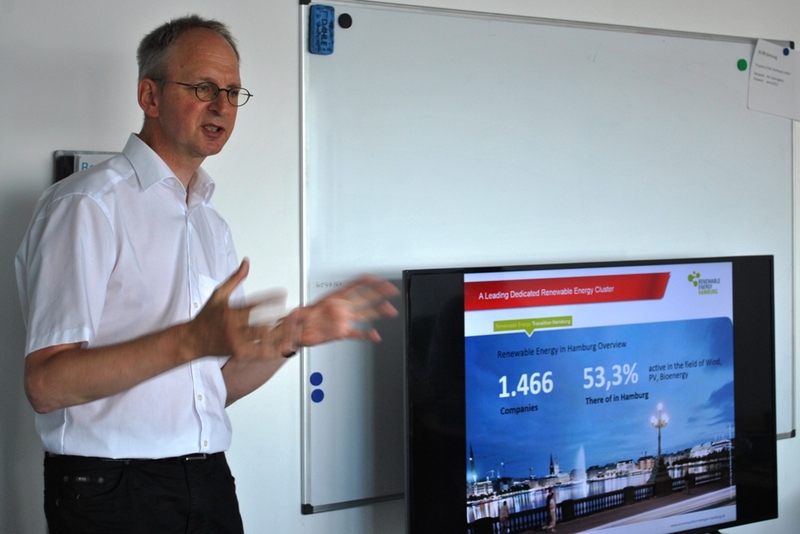 The program started with an introduction to the German energy transition with a closer look at Hamburg and its renewable energy sector. 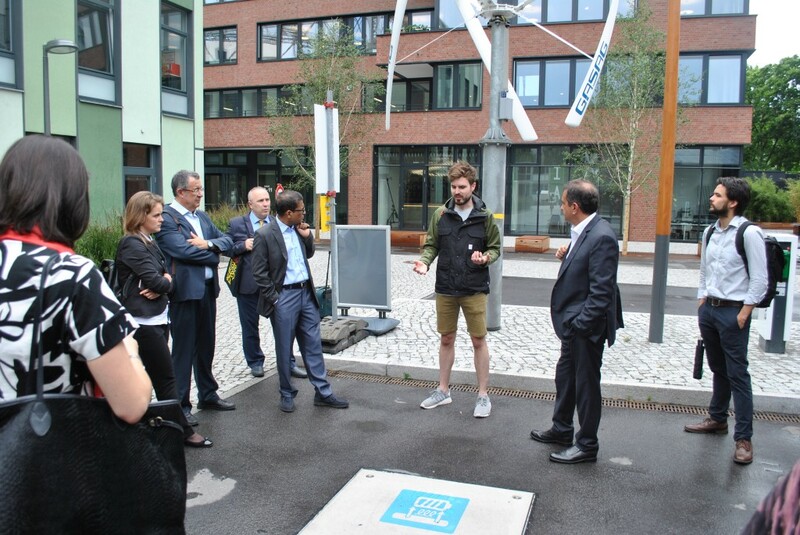 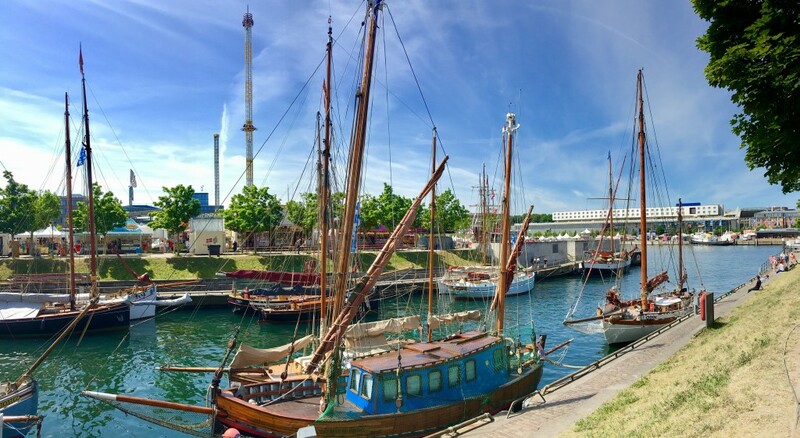 The tour continued in Kiel, the capital of Schleswig-Holstein and the (wind-) energy hub of northern Germany. 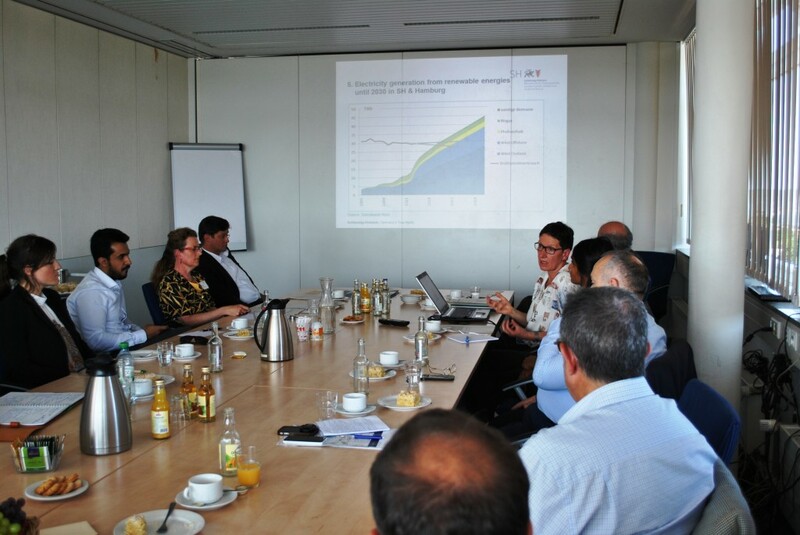 There the group was introduced to the Northern German Energy-Transition "NEW 4.0", a unique innovation alliance initiated in Hamburg and Schleswig-Holstein by representatives from business, science and policy circles. 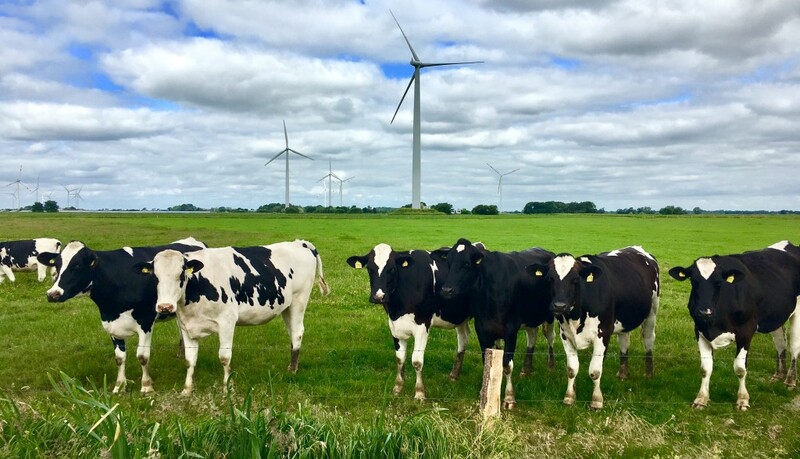 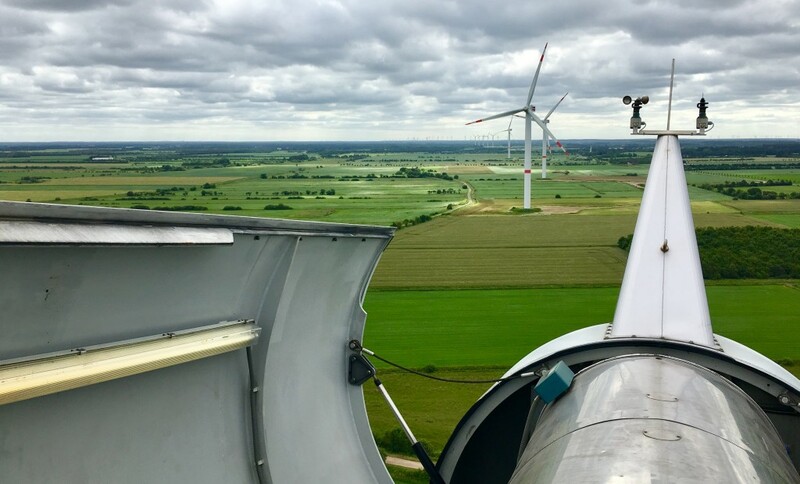 A visit to a local wind farm and discussions with its founder, previously a farmer, provided a concrete example of the strong involvement of local citizens in the German energy transition. 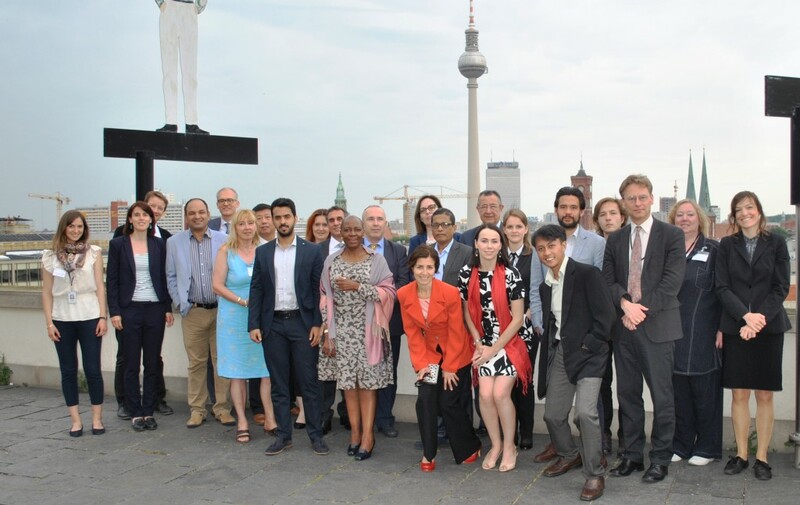 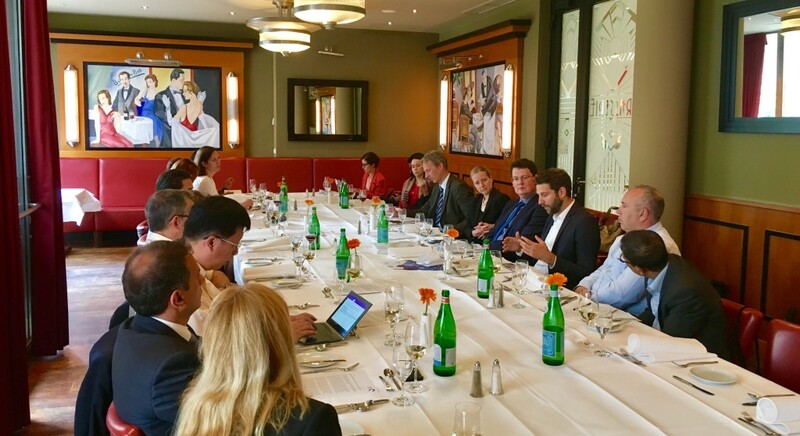 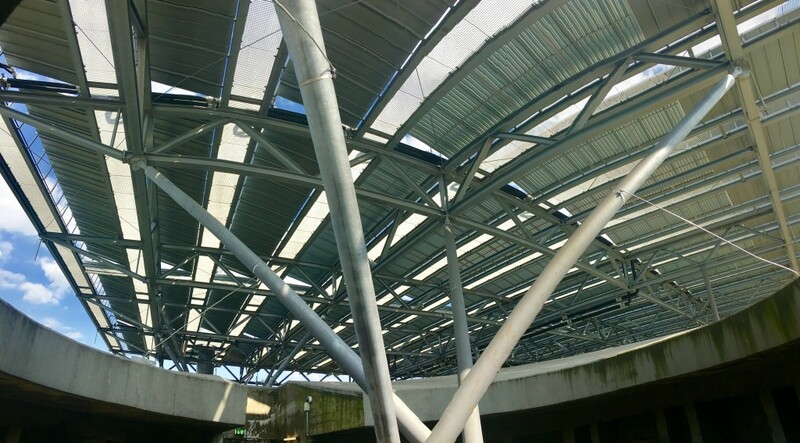 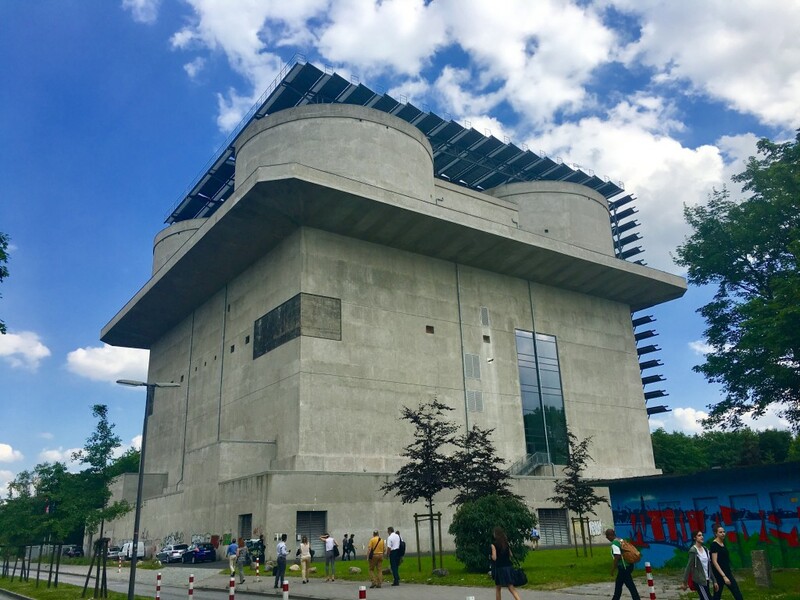 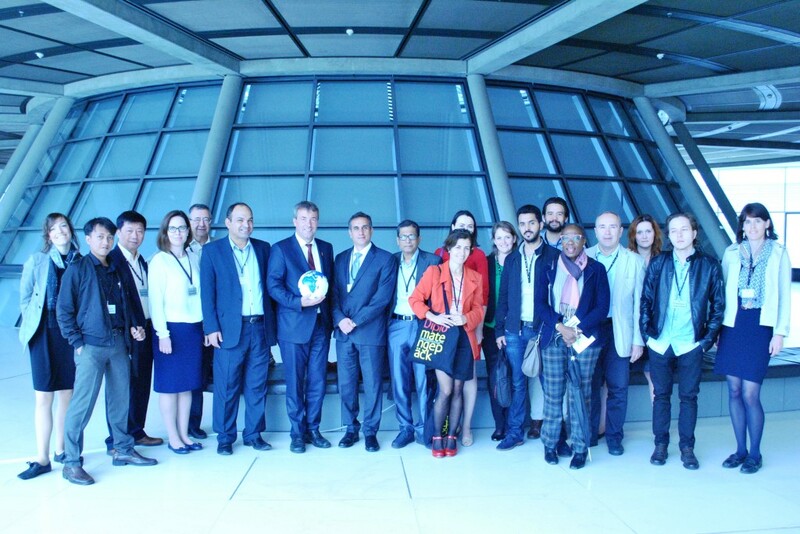 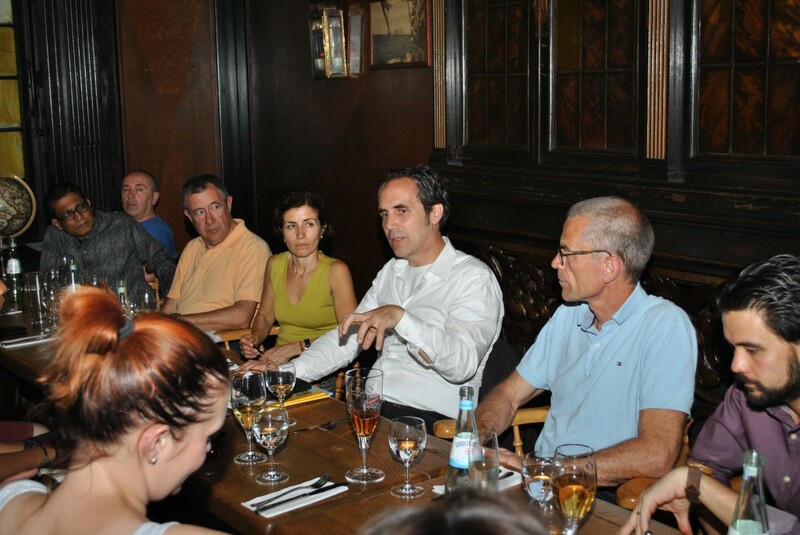 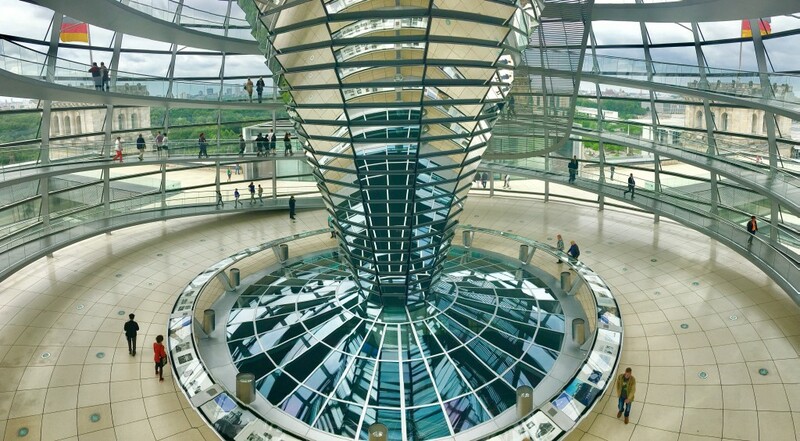 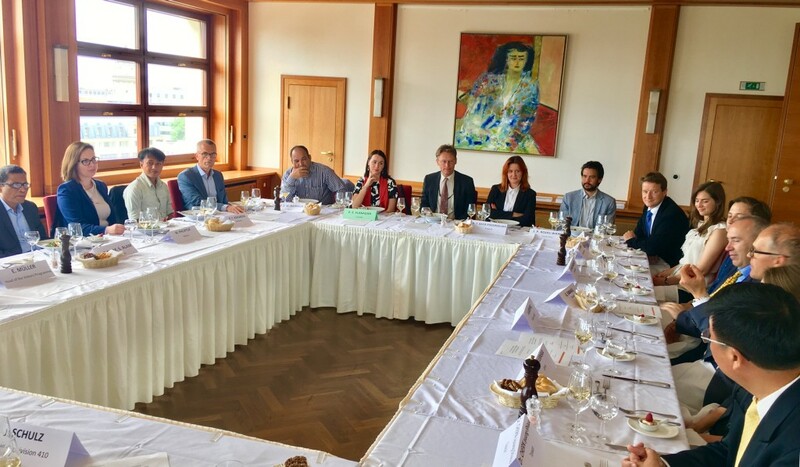 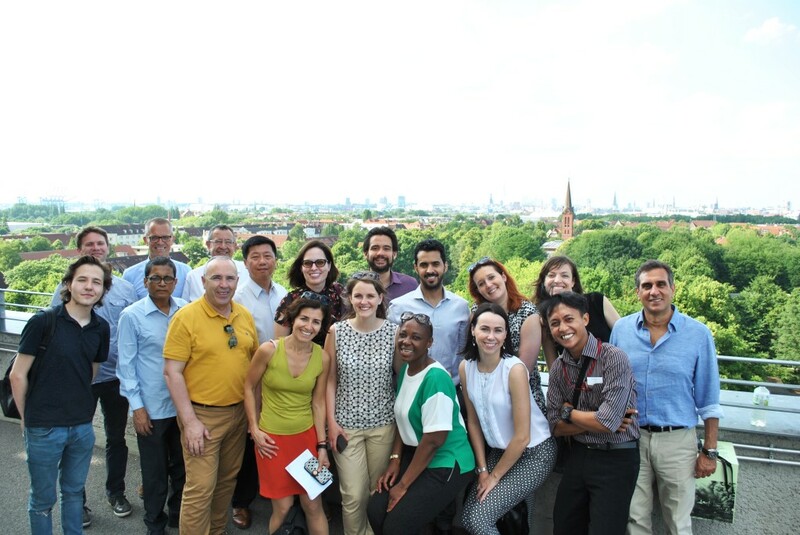 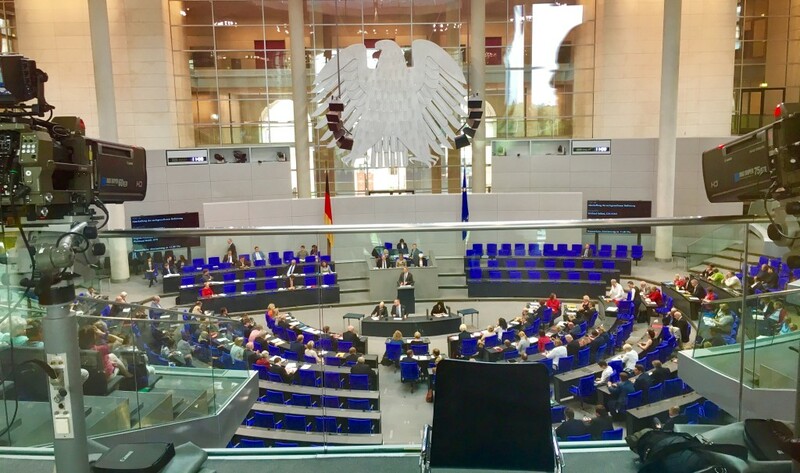 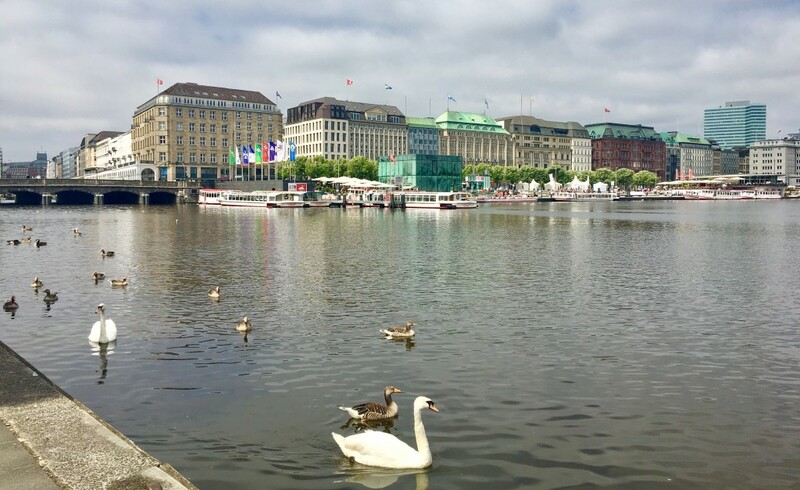 In Berlin, the group had the opportunity to meet with representatives from politics, NGOs and business, who provided insights into the achievements and challenges of the energy transition in the national and international context. 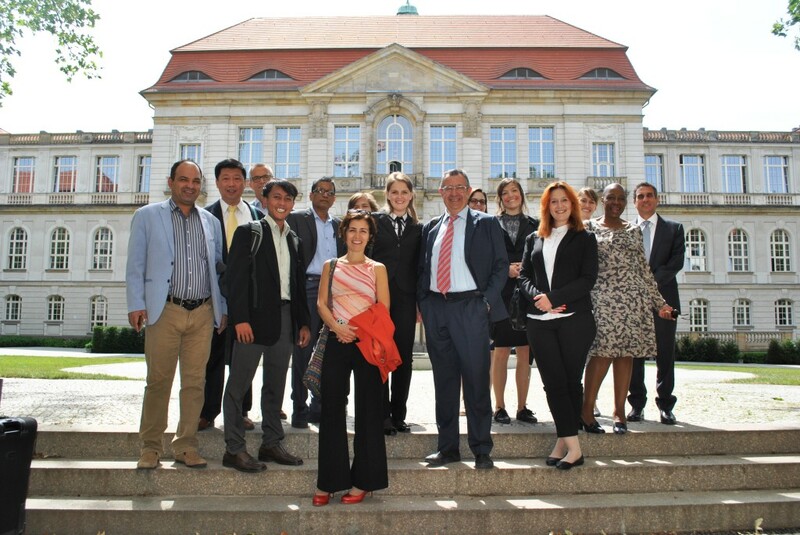 The week was filled with engaging discussions and presentations by experts spread across a number of fields, allowing the participants to gain a broad understanding of the economic, technological and societal changes taking place in Germany as a result of the Energiewende. 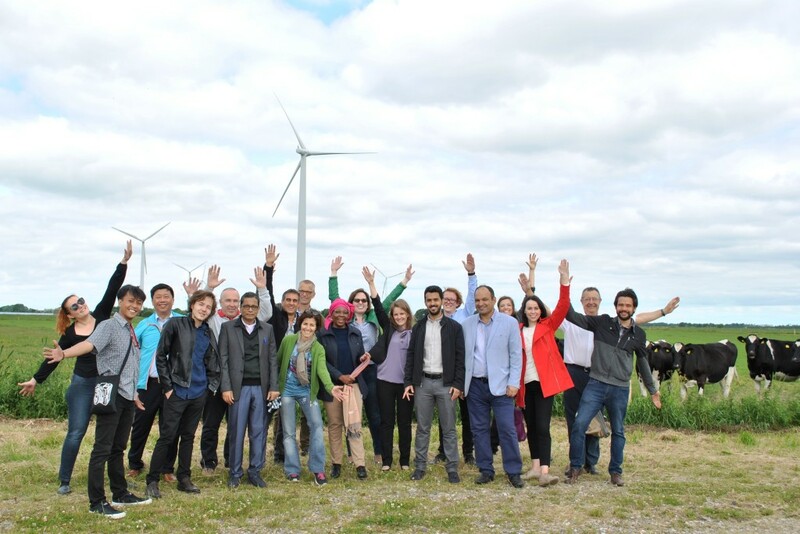 The participants, representing 17 different countries, also took the opportunity to learn from each other and to put forward issues of importance in the energy field in their individual national contexts.